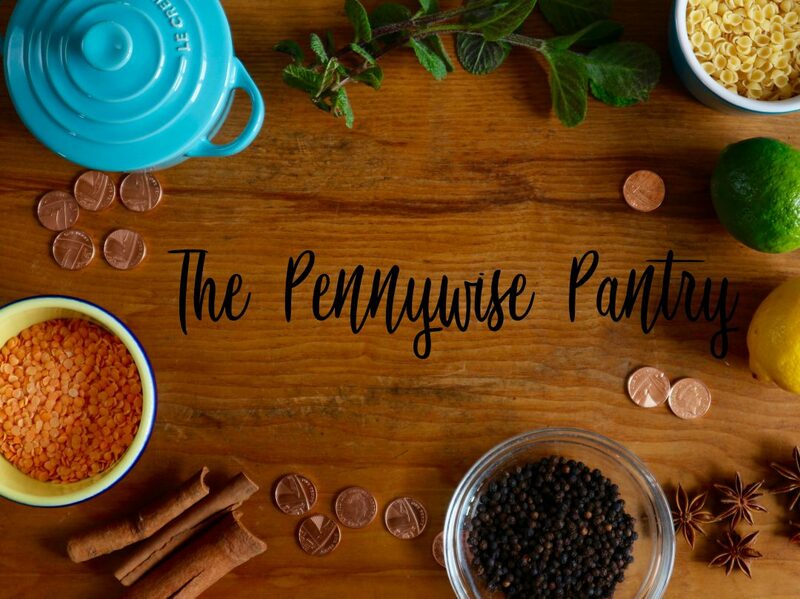 Hello and welcome to the online home of The Pennywise Pantry. I’m Lizzie, a busy wife and mum of two, passionate about creating great tasting food that doesn’t cost the earth. I love all things foodie and get a kick out experimenting with recipes: trialling different flavour combinations, using seasonal produce from my local market and being inspired by trying new foods on my travels. I dream gourmet, but don’t necessarily have the budget to match. So I find new ways of feeling like I’m eating luxuriously whilst retaining the pennies in my purse. This isn’t a budget recipe blog, but is intended to help you make the most out of humbler ingredients, elevating cheaper cuts of meat or more reasonably priced supermarket offerings to produce sophisticated and delicious dishes. I’ll share my top tips and insights about savvy food shopping to help you on your canny culinary journeys too. Outside of cooking, you can find me chasing around after my two kids, teaching secondary English, running, singing and supporting my husband in pastoring a local church. You can also find me on Instagram, Facebook and Twitter. Why not follow me and join me in my adventures in making frugal food fancy!